The BMW 6-Series is the ultimate in luxury and performance and it comes in many guises. An elegant design with dramatic contours are just a taster of what lays beneath the bonnet. From sporty coupe or convertible styling to practical GT, the 6 series is a premium model with full BMW dynamism added to the mix. The BMW 5 Series GT has gone to the premium scrapyard in the sky, but in its place is the mighty 6 Series GT and, believe me, it’s anything but a simple rebadging exercise. The new GT model (it stands for Gran Turismo) is 9cms longer, sits on the same wheelbase as the 7 Series, it has been lowered slightly to offer a more dynamic appearance and it’s even lost some weight. Customers can choose from two diesels or two petrol engines along with a range of trim levels. We opted for the 3.0-litre 265hp diesel version mated to an eight-speed automatic transmission with paddle shift in M Sport grade. This test car began life costing £56,100, but after a generous array of optional extras had been added, the price had risen to £71,145. When it comes to performance, the 630d can sprint to 62mph from a standing start in 6.0 seconds, tops out at 155mph and can deliver combined fuel economy of 47.9mpg with carbon emissions of 154g/km. From any approach, the 630d looks imposing and dynamic. 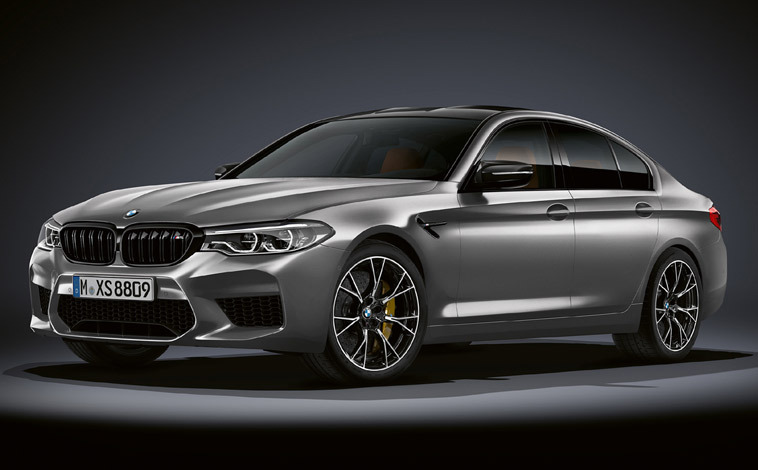 It features a sloping roof, a rippled bonnet housing the BMW badge, sweeping headlights, BMW’s instantly recognisable kidney grille, a sunroof, M Sport aerodynamic body styling, twin tailpipes, privacy glass and lots more besides. Step inside the bright and spacious cabin and there is a modern, clutter-free feel to the car with a wealth of technology to be explored. The power-adjusted seats were upholstered in fine black Nappa leather with contrast stitching and piping – they even offer massage settings which is most welcome on longer journeys. It’s easy to access the many on-board systems via a neat 10.25-inch colour touchscreen along with the traditional BMW iDrive dial. 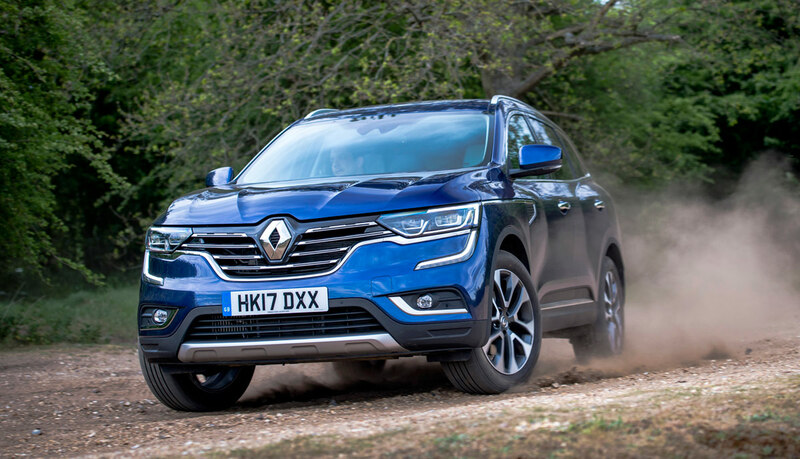 Creature comforts are plentiful and include an easy-to-programme sat nav system, a pitch perfect Harmon Kardon surround sound system, a head up display, full connectivity capabilities via Apple CarPlay or Android Auto and the ability to connect 10 devices to the car’s Wi-Fi hotspot. In the back seats, passengers are treated to their own high standards of comfort and luxury too. Their seats can be tilted and heated and there are TV monitors fitted to the back of the front seats. Automatic window blinds are convenient if there is too much glare or a snooze is required. When it comes to handling and performance, the 630d is an accomplished all-rounder. It may not possess quite the dynamic firepower as the latest 5 Series, but it’s certainly no slouch either. The acceleration through the automatic gearbox is very smooth and swift with the option of livening things up by flicking through the steering wheel mounted paddles or selecting from the various driving modes called Eco Pro, Comfort and Sport. The car is beautifully well balanced and composed and has to be pushed really hard to detect any body sway into corners. In general, the 630d feels stable and well-planted. When it comes to refinement, the cabin is effectively insulated against any engine, road surface, or wind noise. Despite its size, the 6 Series GT proved deceptively agile in busy town centres as it weaved its way through the twisting, turning streets with ease. The driver also benefits from excellent all-round visibility which is another plus factor. 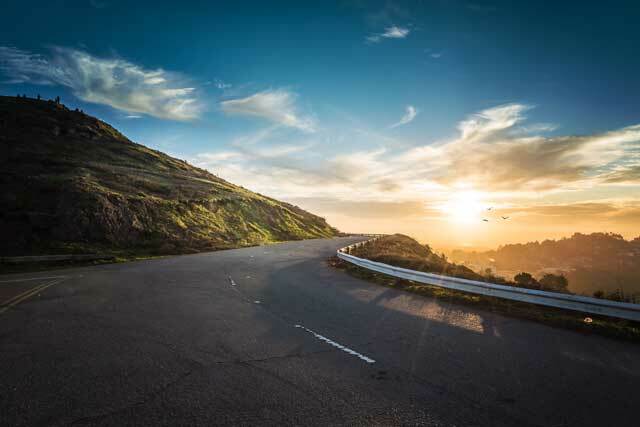 Then out on the open road, the car cruises effortlessly at motorway speeds and seems to glide across the Tarmac as the highly efficient adaptive suspension irons out the creases. The xDrive all-wheel-drive system offers added reassurance should Mother Nature be having a particularly bad day. When it comes to practicality, the 6 Series GT scores highly with an additional 110 litres capacity over the outgoing model. This is mainly due to the longer wheelbase and clever use of available space. In fact, the boot capacity ranges from 610 to a whopping 1,800 litres with the 40:20:40 split-folding rear seats dropped flat. These seats are lowered at the flick of a switch and the flat load sill makes transporting heavy or awkwardly shaped items much simpler. There are numerous practical storage options scattered throughout the car too. 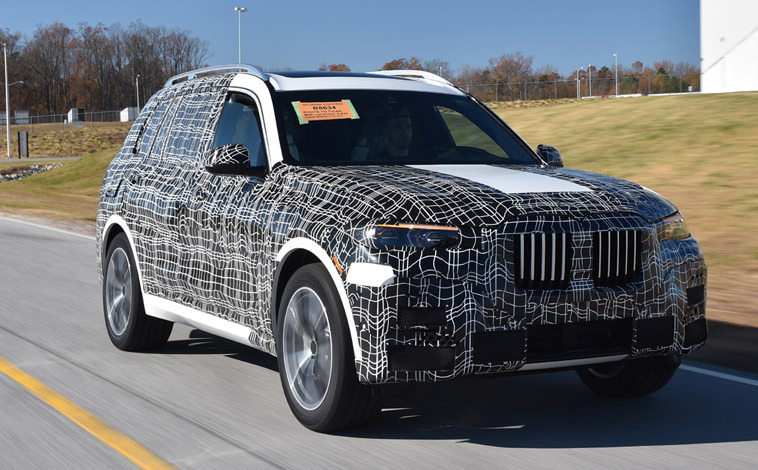 And as one would expect from BMW, the car has been packed with all the latest safety innovations and driver aids to protect occupants and pedestrians as well as helping to prevent accidents from occurring in the first instance. All in all, the new BMW 6 Series GT is an excellent option for anyone looking for a performance car that ticks all the practicality boxes along the way. 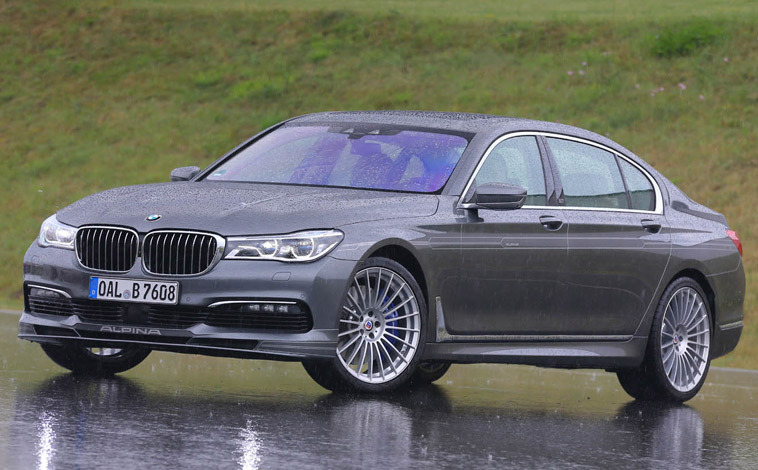 It may not possess the exhilarating dynamics of the 5 series, but it offers a whole lot more versatility. 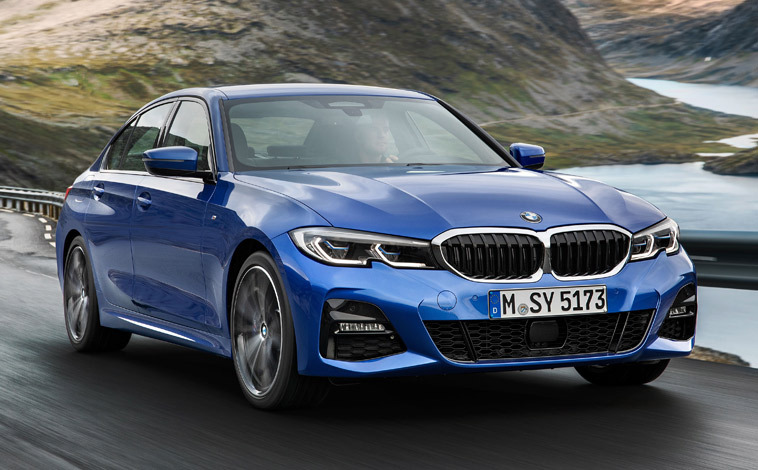 BMW has really upped the ante in the premium car market by giving its jaw-dropping 6 Series line-up a makeover and somehow adding to their undeniable appeal. 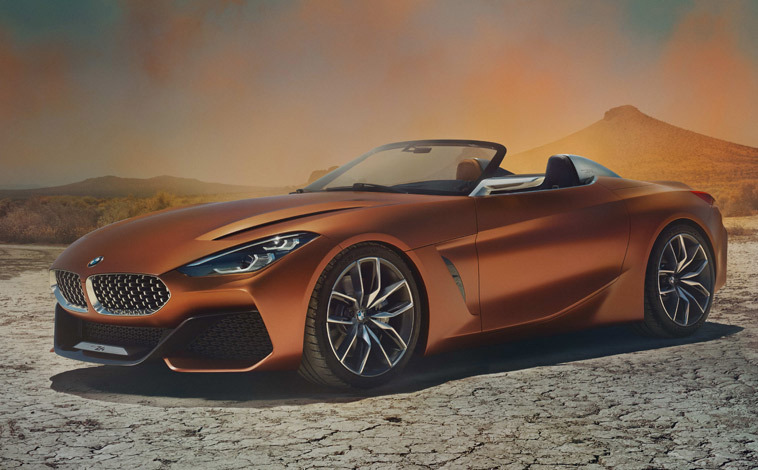 All three body styles – Coupe, Convertible and Gran Coupe – now feature edgier styling traits to give them a more powerful and grounded stance. Yet they still retain their magnificent elegance along the way. New for 2015 models are BMW icon LED headlights across the range, a new-look more prominent kidney grille, a redesigned front bumper, enlarged tailpipes, revised front air intakes, side indicators integrated into the exterior mirrors, a chrome bumper insert which helps accentuate a wider stance, plus a fresh new choice of gorgeous colours. The interiors boast more luxury and refinement thanks to the introduction of new trim materials, subtle ambient lighting, plus state-of-the-art technology and outstanding connectivity capabilities. There is also the opportunity to stamp your own individual mark on the car with a wide range of personalisation options. 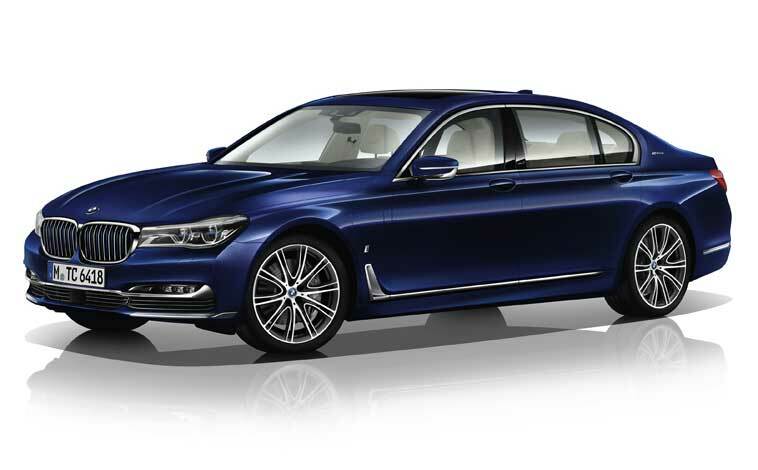 In fact, new 6 Series models ooze class and sophistication throughout incorporating the very finest leather upholstery combined with a stylish high-gloss finish which contrasts beautifully with all the switches and instrumentation. 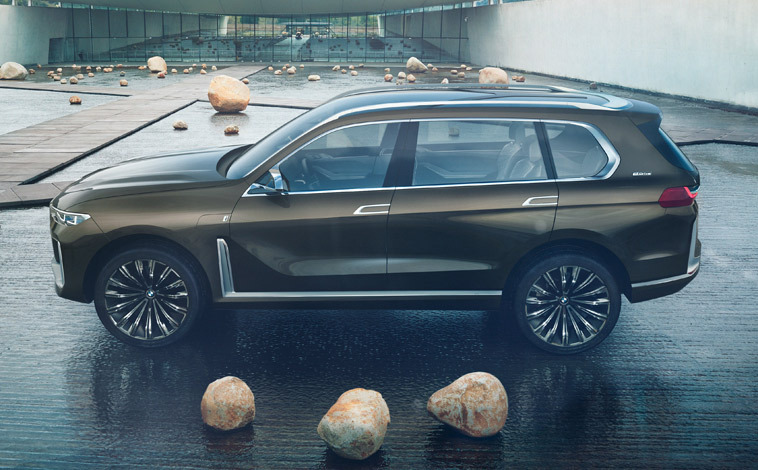 And all models in the line-up feature the very latest technology to keep occupants fully in touch with the outside world via BMW’s ConnectedDrive system which is now fitted as standard. This system provides full sat nav and infotainment facilities which are linked up to the head-up display to provide essential safety and guidance information such as speed limits and navigational directions. In addition, a SIM card is embedded in the car to offer Concierge Services which can be tailored to the driver’s personal preferences and introduces the likes of real time traffic information, intelligent emergency call and even hotel bookings, flight details, out-of-hour chemist addresses and ATM locations. And, of course customers can select from a comprehensive range of Euro6 complaint engines which bring carbon emissions down as low as 139g/km. 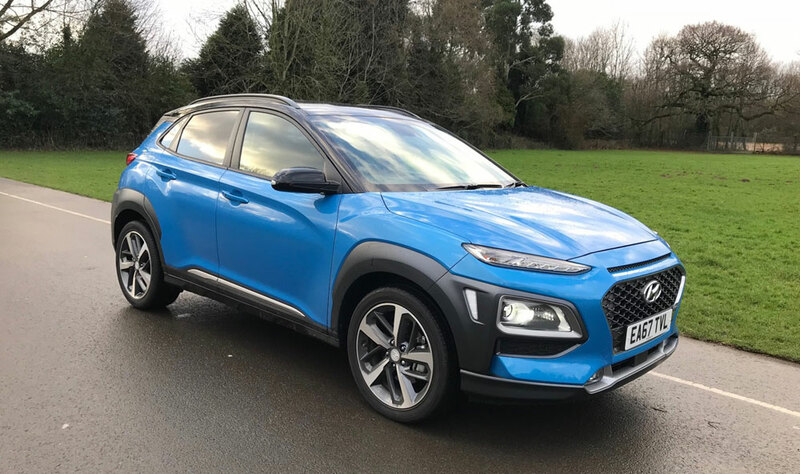 There are trim levels to suit all needs too with prices ranging from £59,430 to a whopping £97,300. In the last three years buyers globally have snapped up almost 80,000 BMW 6 Series models with the Gran Coupe styling accounting for nearly half of those sales. 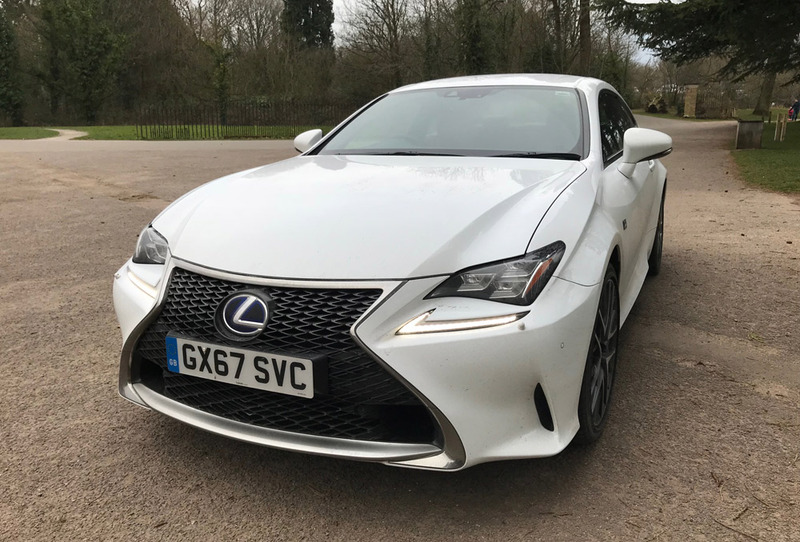 So it was that beautifully-sculpted model but with the M6 560bhp fire-power that we took for a test drive around winding Cotswold roads and fast-moving motorways. 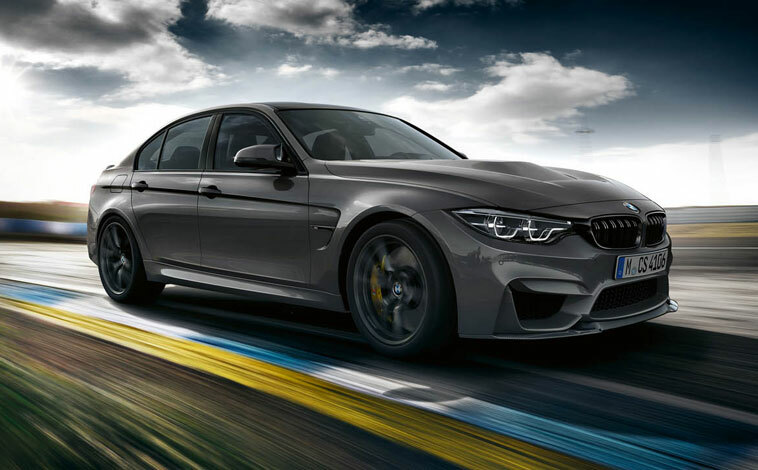 This four-door, long-wheel-base saloon model with coupe styling has a price-tag of £94,750 (£106,150 with options fitted) and can soar to 62mph from a standing start in just 4.2 seconds with a top speed which is electronically-limited to 155mph. 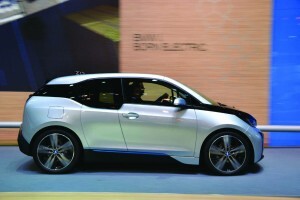 According to official figures it can deliver combined fuel economy of 28.5mpg with carbon emissions of 231g/km. First impressions are vital and the M6 Gran Coupe certainly doesn’t disappoint with its sleek streamlining, 20-inch alloys, carbon ceramic brakes and sweeping light clusters. The interior has an air of distinguished refinement with ample room for four adults to stretch out in luxurious style (a fifth can squeeze into the back if necessary). And practicality hasn’t been overlooked either with a generous boot capacity of 460 litres, which can be increased to 1,265 litres with the rear seats folded flat. The driver-focused cockpit is packed with techno treats and all controls and read-outs are perfectly placed for ease of use. A dial allows you to connect easily and quickly to the vehicle’s many built-in systems, and features such as the dynamic damper control, integral active steering and active drive allows you to personalise the car’s handling for a made-to-measure driving experience. And what an experience it is! 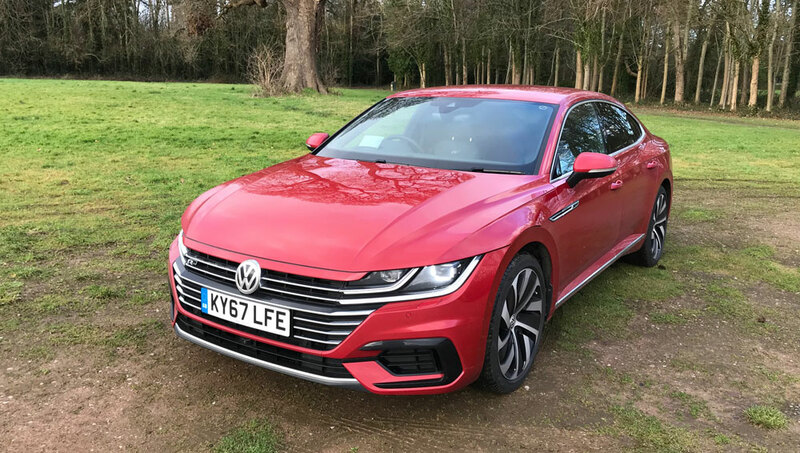 The power from the 4.4-litre petrol-driven engine is seemingly endless, making the car blisteringly quick as it moves smoothly and very rapidly through the seven-speed automatic gearbox. There are steering wheel-mounted paddles if you want to take extra control and the range between the gear changes can also be adjusted to deliver a smoother or more aggressive driving experience. Despite its lengthy dimensions (5.011mm), the M6 Gran Coupe displays amazing agility with road-holding that cannot fail to impress. The ride is quiet and refined, yet there is always the expectation of an explosion of power at any moment. As one would expect, the steering is precise and the M6 is very comfortable cruising through busy town centres or chewing up the Tarmac on testing winding county roads. Noise limits within the cabin are minimal with the car’s highly efficiency insulation systems blocking out any road surface sound – in fact, the only audio pitch to be heard is the roar of the mighty engine and you can’t complain about that! There is also the option of choosing between three driving modes – Comfort, Eco Pro or Sport – to deliver the driving set-up to suit your mood. All in all, the new M6 Gran Coupe is a fantastic piece of kit. It delivers limousine-style comfort, jaw-dropping performance capabilities and is packed with enough technical wizardry to occupy the fussiest techie’s mind for months on end – all factors that combine perfectly to create a very attractive all-round package. Boasting beautiful aerodynamics, an amazing amount of on-board technology and a performance that blows you away, the BMW 6 Series convertible is everything you could wish for in a top-of-the-range open top model. Powered by a mighty 3.0-litre, diesel engine with M Sport styling, the 640d is guaranteed to turn heads as it rumbles by. First impressions are vital and this car looks amazing from every angle with its carbon black metallic paintwork, smart alloys, privacy glass, dark chrome tailpipes and long sweeping bonnet. And the build quality is just as apparent once you take your seat behind the multi-function sports steering wheel. The read nappa leather seats can be heated and offer excellent support and elsewhere there is a whole host of technical wizardry to keep you occupied. The styling is beautiful throughout with a leather finish to the instrument panel, a ceramic finish to the controls, Amazon oak trim, contrast stitching and plenty more. 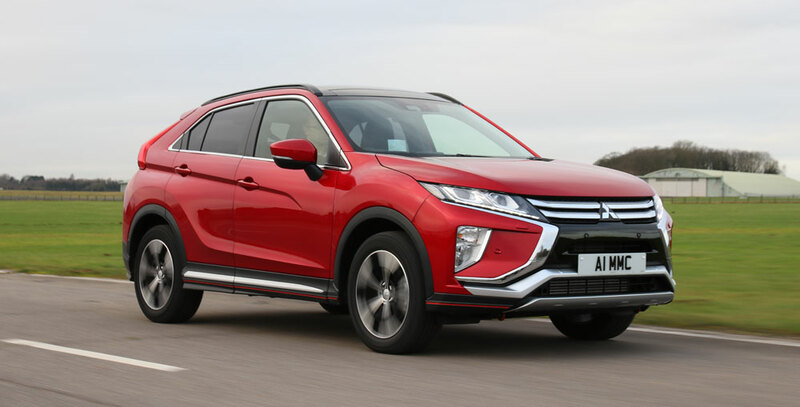 Then there’s the soft close doors, head up display, adaptive LED lights, amazing sound system compatible with all modern day devices, Bluetooth connectivity and easy-to-use cruise control, sat nav and much, much more. Admittedly, at £72k plus an additional £10k of optional extras, this beemer is not cheap, but nor is anything about it, least of all the performance. As the engine gently turns over it offers a clue as to what’s in store and once the slightest pressure is applied to the throttle, the car bursts into life. In and around busy town centres, it cruises along effortlessly – turning heads as it goes. But out on the faster country lanes, it really comes alive. 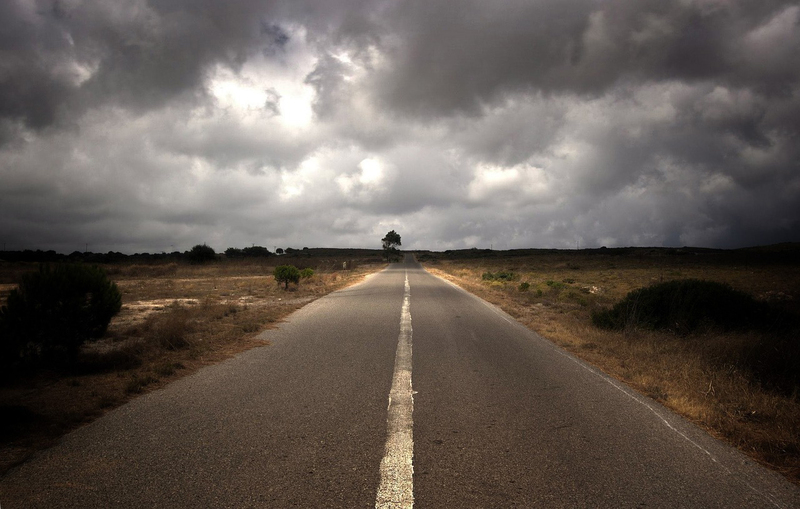 Road holding is flawless even in the wet and the all-round performance is breath-taking. The car moves smoothly through the eight-speed automatic transmission or you can opt to take control of the gear changes yourself via the steering wheel-mounted paddle shifts. 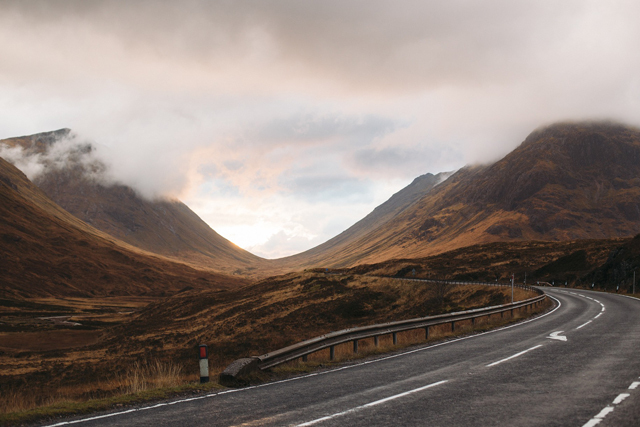 The all-round visibility is not the best, but is certainly on a par with any other convertible model and should the sun put in an unexpected appearance, the roof can easily and quickly be lowered in a matter of seconds. 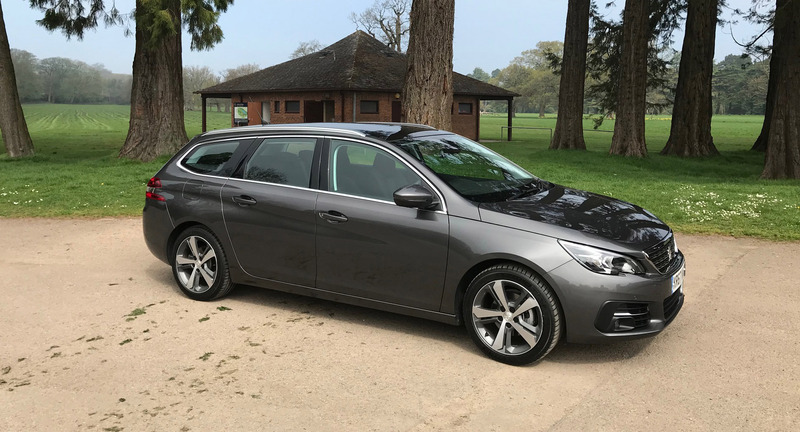 Despite its excellent suspension, you will feel the odd bump and dip, but that sort of adds to the appeal and there is a selection of different driving modes to choose from such as Comfort Plus for a smoother ride. Storage is no problem either as the boot is quite generous in size and there are several smaller storage compartments throughout. 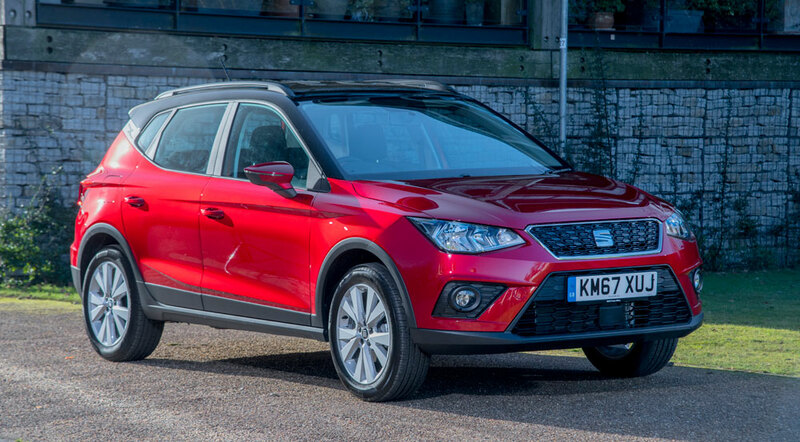 Although there is room for a couple of little ones in the back, it’s not very roomy – once again this is in common with most convertible models. 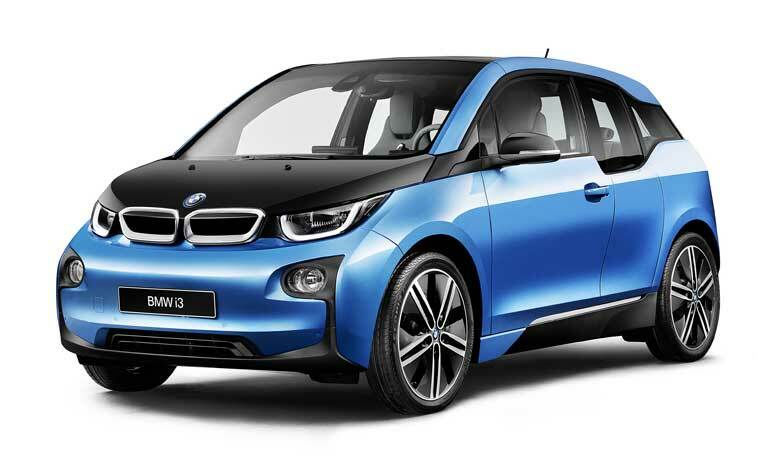 As one would expect from BMW, the car has been kitted out with a very comprehensive list of safety features along with an immobiliser and alarm to keep away any uninvited attention. 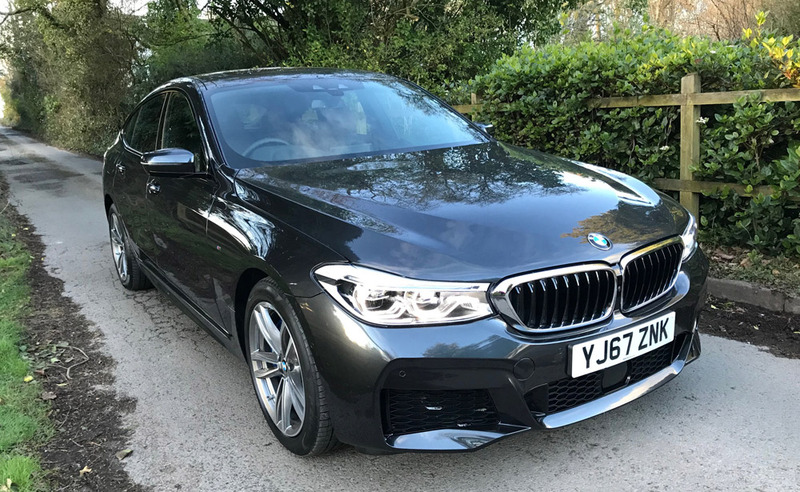 All in all, this 6 Series is a real beauty to drive and with acceleration stats of 0 to 62mph in just 5.6 seconds offers a real wind-in-your-hair driving experience. Every once in a while a car comes along that epitomises the joy of motoring – that car is the BMW 6 Series Coupe. With its sweeping coupe roofline, long bonnet, muscular wheel arches and subtle curves this model simply oozes athletic elegance. Onlookers stop and stare as it passes and who can blame them? For the 6 Series M Sport looks fantastic from every possible angle. There are 19-inch alloys with run-flat tyres, dark chrome tailpipes, adaptive LED headlights and black brake callipers but its those sweeping lines that really grab your attention. And the interior keeps up the exceptionally high standards with examples of quality craftsmanship at every turn. 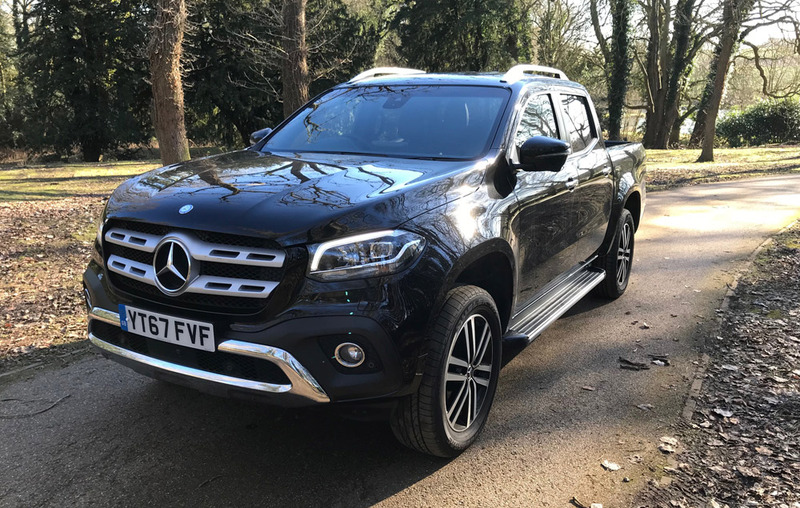 The Black Dakota leather is of the highest standard and the sports seats can be heated and adjusted every which way to find the ultimate driving position. They even have additional lumbar support. The controls are perfectly positioned for usability and at night, with all the dashboard lights on, it resembles the cockpit of a luxury jet. Creature comforts are plentiful and include start/stop technology, cruise control, automatic lights and wipers with heated washer jets, an on-board computer system offering vital data, a 10.2-inch high-resolution colour screen, sat nav, an amazing sound system with CD player and connectivity to all modern day music devices and a head-up display so you are guaranteed to keep your eyes on the road ahead. Comfort levels are exceptionally high and although there are rear seats, the limited space is typical of any coupe really. The 6 Series does boast a larger-than-life boot that is opened automatically and elsewhere there are plenty of storage alternatives too. So this Beamer looks the business, is packed to bursting with quality features, but how about performance? Well, if ever a vehicle wanted to be driven, this is it. The 3.0-litre, diesel-powered engine purrs gently in anticipation and roars with excitement with the slightest pressure on the throttle. 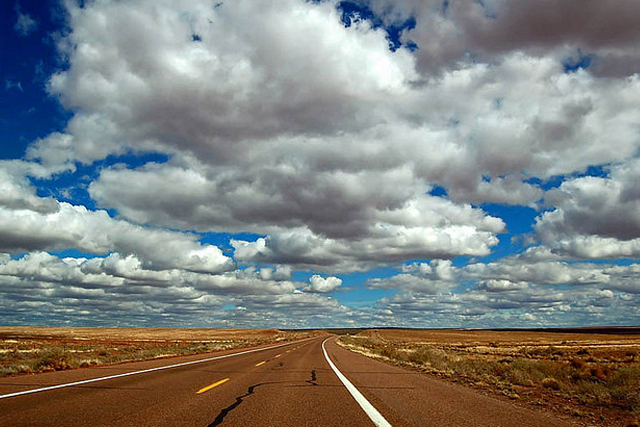 Acceleration is blistering – 0-62mph in just 5.5 seconds and it has a top speed limited to 155mph. The handling is incredible as the 6 Series hugs the road and despite its stance and power, cabin noise is relatively low. You have the option of letting the eight-speed automatic transmission do the work and change gears for you or there are paddle shifts on the steering wheel and you can also change the driving mode with ‘sport’ style offering an edgier ride than ‘comfort‘. Visibility is okay, but not brilliant. However, there are all-round cameras which can really assist when manoeuvring into tight spaces. 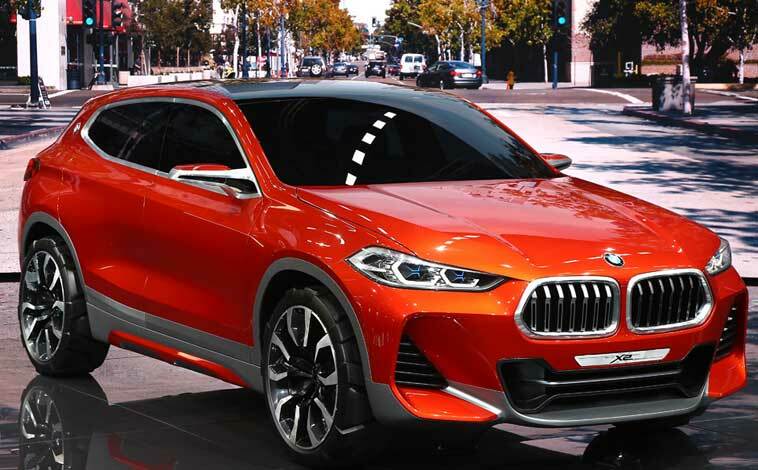 BMW has fitted a most comprehensive list of safety features to this model, including anti-lock brakes, automatic stability control, cornering brake control, brake drying, top notch airbags and plenty more besides. All in all, the 6 Series is a fantastic drive with all the trimmings. So it’s not cheap (£75.3k with the optional extras) but I know where my lottery win will go!